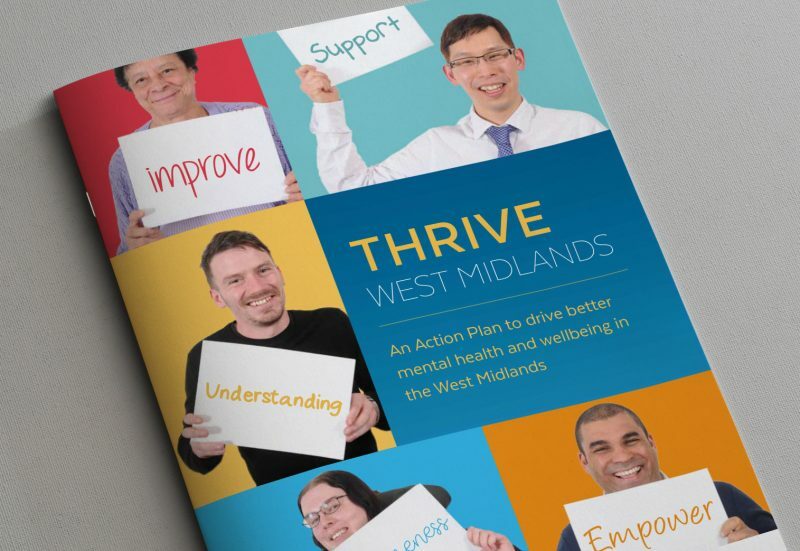 The West Midlands Combined Authority has published an action plan to transform the way people with mental health problems are treated by public services and employers. Steve Appleton, Managing Director of Contact Consulting provided secretariat and project management to the Commission and led the development of the published report and action plan. The Commission, chaired by Rt. Hon. Norman Lamb MP, was created to advise the Combined Authority and government on how to make a real difference in this area. The Commission’s focus has been to develop concrete plans which will transform public services to lessen the impact of poor mental health, redirecting current resources in the context of the Combined Authority devolution deal. Contact Consulting has been delighted to play a part in the development of the Commission’s work and bring the action plan to fruition, through the use of public engagement using a Citizens Jury and in helping to gather and review evidence as well as laying the foundations for specific areas of work that are now underway.